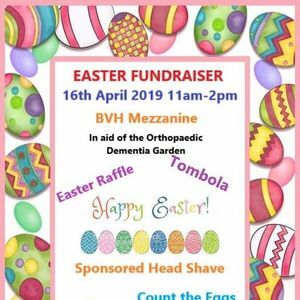 Orthopaedic fundraising event for the dementia friendly garden. Come down to the Mezzainine and join in the fun. 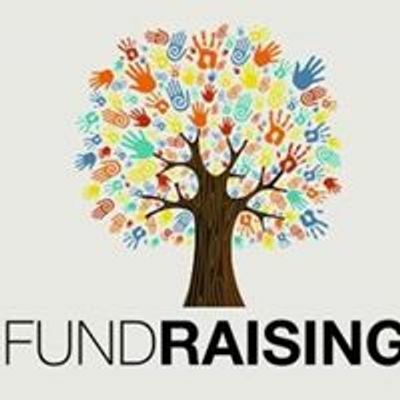 Ward 34 & Ward 35 BTH Fundraising page. 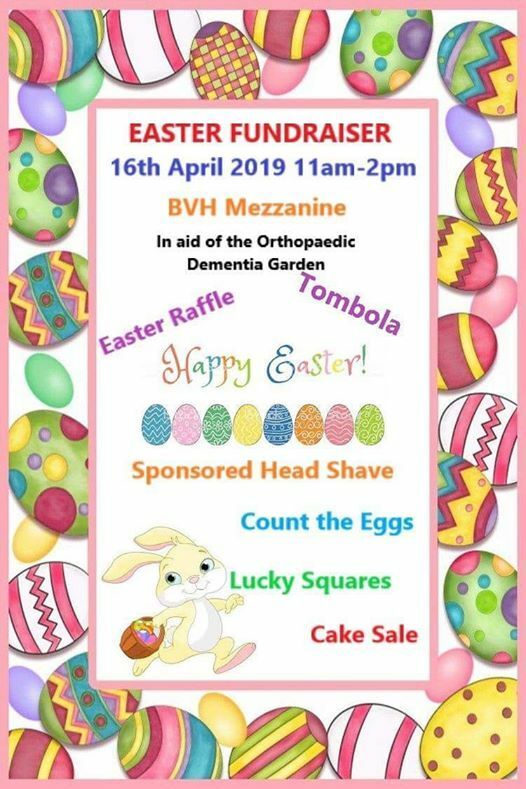 Find out about our past and future events and how you can help us raise money to enhance our patients stay.